This fantastic couple is getting married in November of this year! 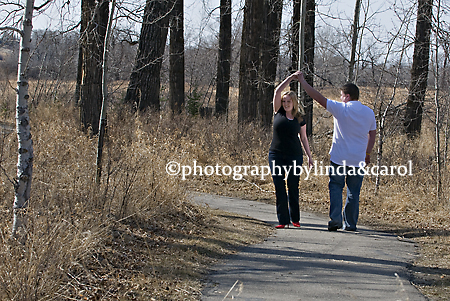 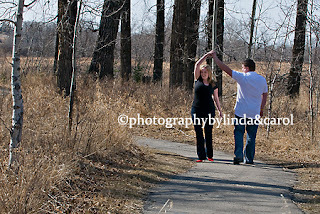 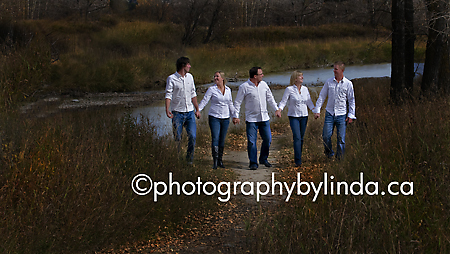 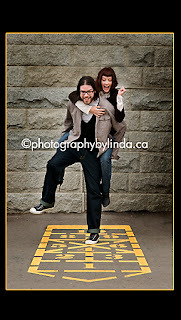 Carol and I had the pleasure of photographing their engagement at Fish Creek Park in Calgary. 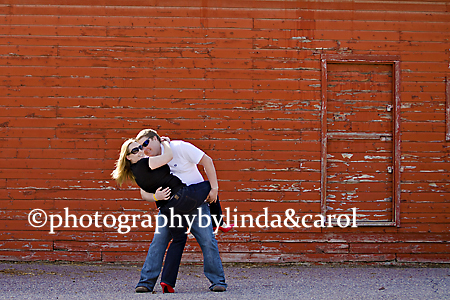 Mandy and Travis are truly a fun loving couple. 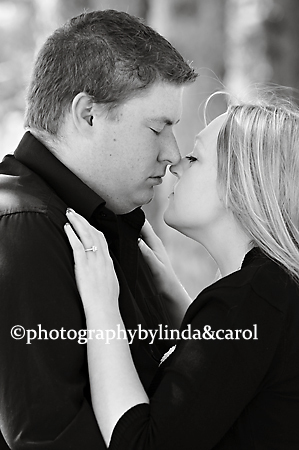 Carol and I would like to congratulate them on their engagement and their up coming wedding! 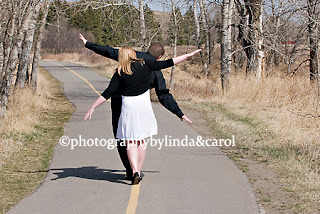 All our very best to the both of you. 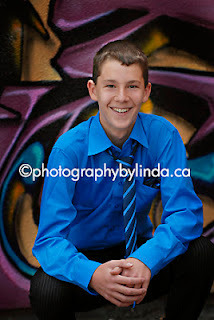 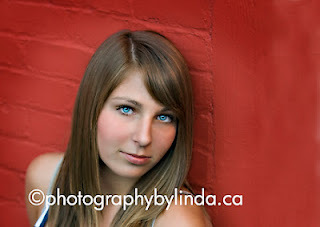 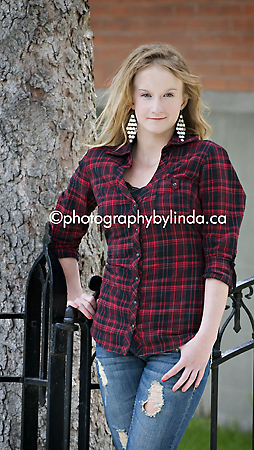 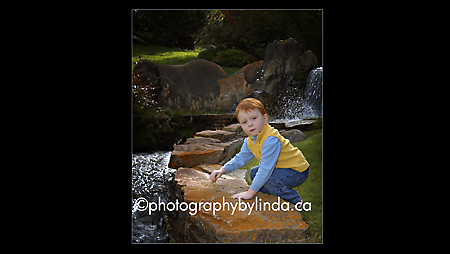 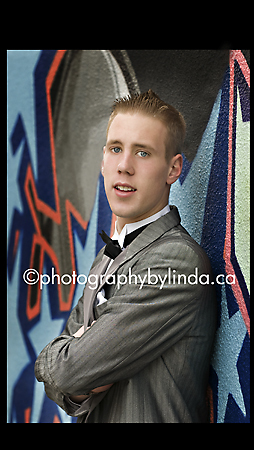 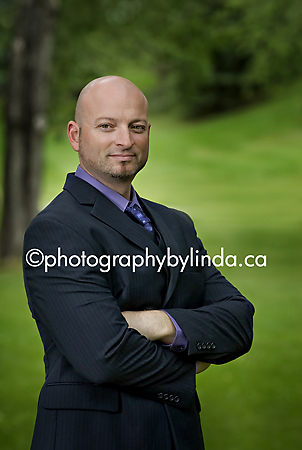 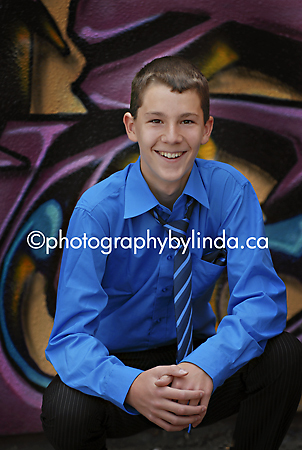 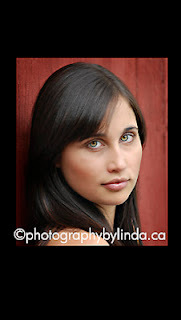 Recently I was awarded another accreditation from The Professional Photographers of Canada in Environmental Portraiture.